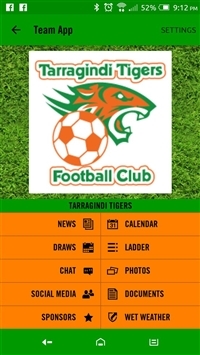 In 2015 Tarragindi Tigers launched "Team App" a free App to help our Club's Managers/Coaches manage their team but most of all to help our members keep all their Team/s and Club communications in the one place. Managers and Coaches will see the fantastic features of this free App to make communicating with their team a breeze. Benefits include: calendar dates - training and game details, allowing players to indicate availability for games by using the RSVP feature, using the Draw and Ladder features to keep a tab on your team, using the Chat feature instead of texting the team or selected players, sharing photos among their team and more. The Committee would like to request each TT player/family join Team App to receive Club wide notifications e.g. wet weather field status, news, etc Team App is available on both Apple and Android platforms, even if you don't have a smartphone you can sign up via the webpage and receive email notifications. We thank you for your support during this launch. If you use Apple Calendar, Google Calendar or Microsoft Outlook, you can Subscribe to your team's Team App Calendar and integrate it with any of the mentioned calendars. Simply go to Team App on your device or the website. Then go to Calendar. On your device, click on the 3 vertical dots top right corner, then click on Subscribe, then click on “Click here to subscribe” and you are done. On the Team App website, go to Calendar and see the Subscribe button to the top right of the calendar entries, then click on “Click here to subscribe” and you are done. 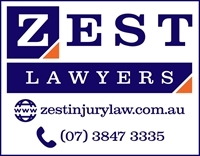 A reminder if entering Calendar entries for your team, please start the entry with the team’s age group, e.g. U10 or U13 as this allows families with multiple teams to differentiate between calendar entries.